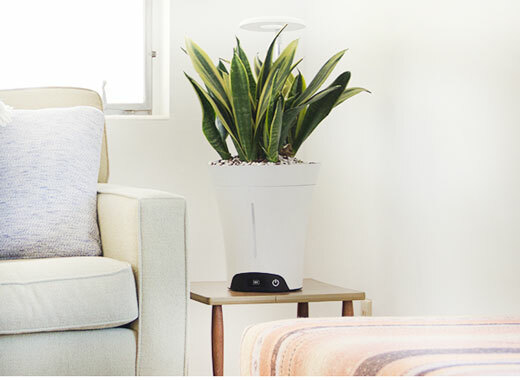 Meet the GrowBot: a smart home gardening system that lets you grow your own food at home and monitor pH and water levels. It comes with nutrient cartridges and a beautiful display to help you take batter care of your plants. The machine uses sensors to gather data and waters your automatically. 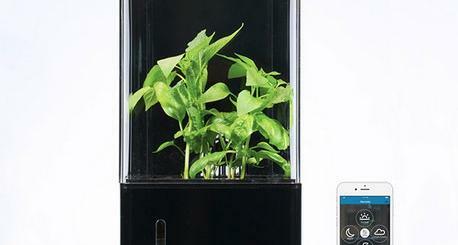 This is a soil-less gardening system. The water reservoir should last for a week. 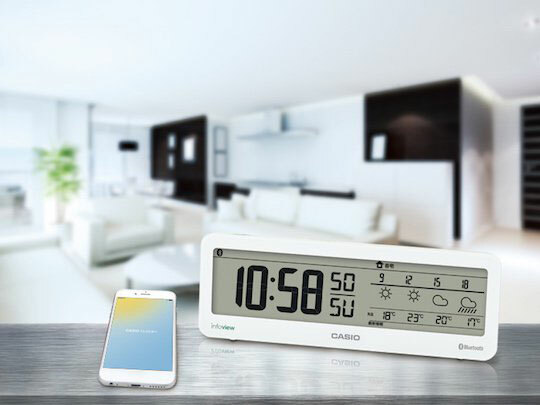 The display shows water level, temperature, growing days, battery level, and more. The GrowBot app also sends you alerts. A manual mode is also available.